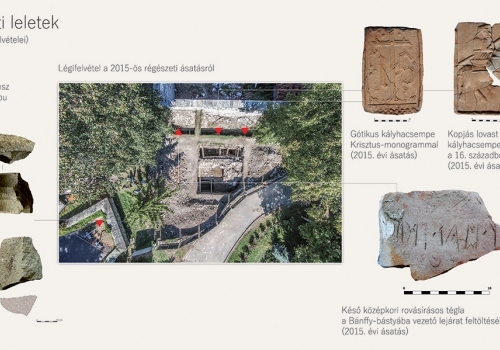 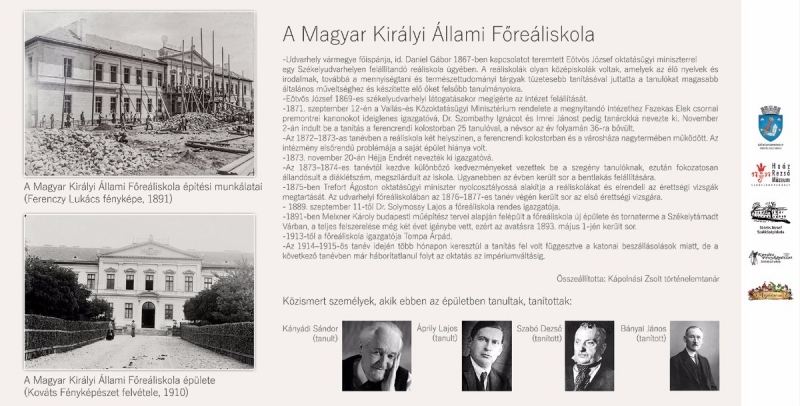 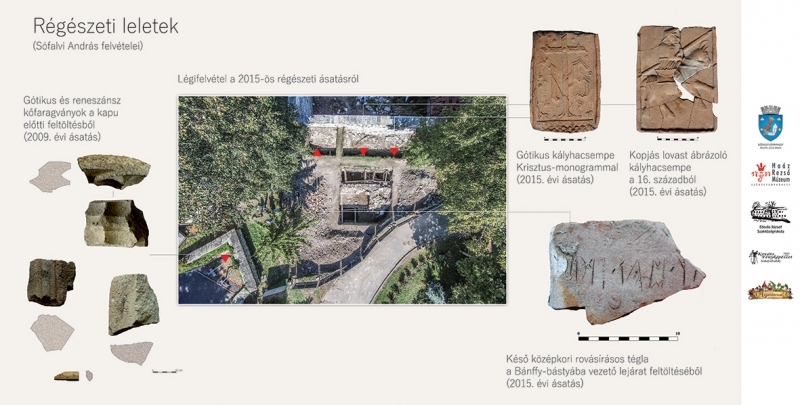 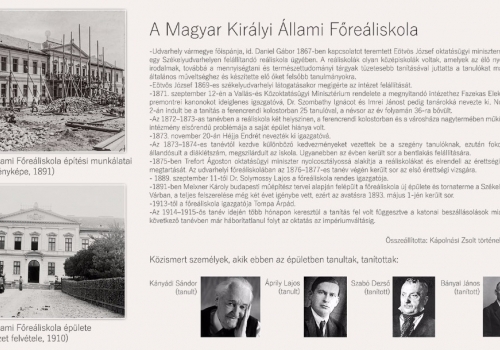 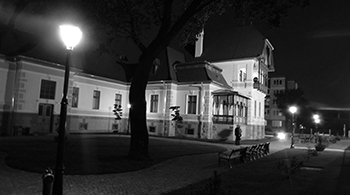 As a result of a collaboration between the Mayor`s Office, the Haáz Rezső Museum, the Eötvös József Trade School, the Szeklerland Legendarium, and Kováts Photo Studio we managed to offer an open air photo gallery to the public. 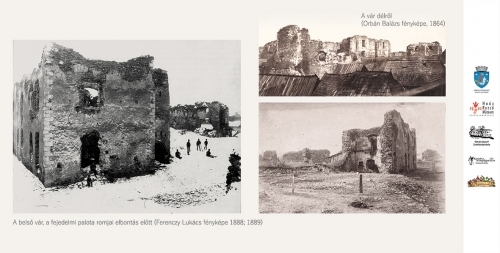 The gallery is open for everyone, visitors must only enter the yard of the fort, and they can take a journey in time, discovering the history of the building, as the eldest plans, the first photographs, the available images of documentary value, the development of the school, and last but not least the current pictures taken about the traditional relief of the guards can be seen one next to the other. 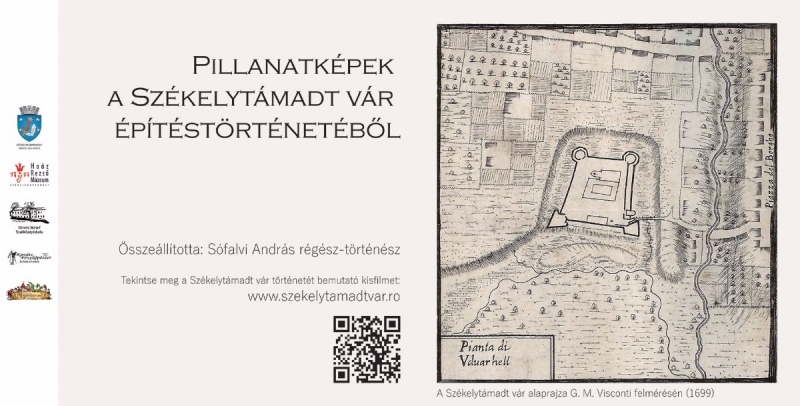 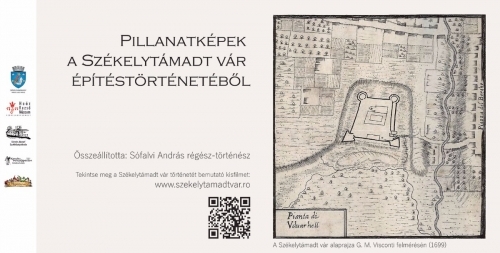 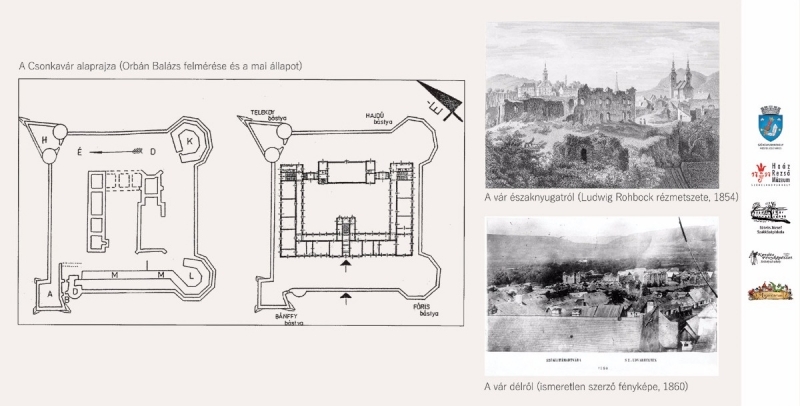 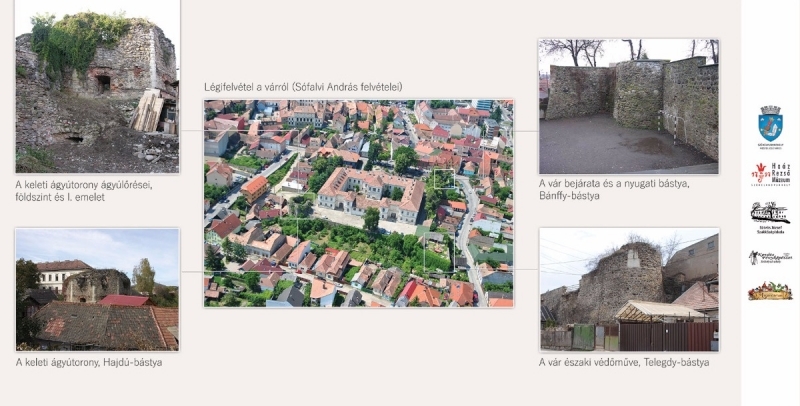 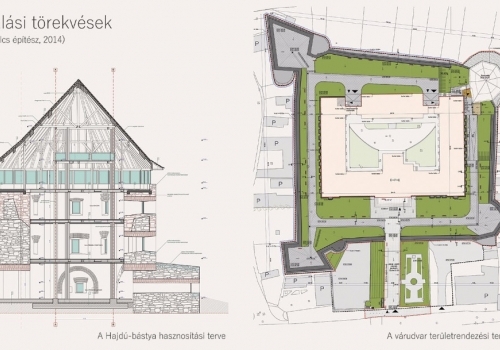 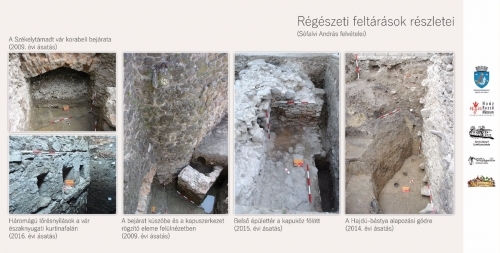 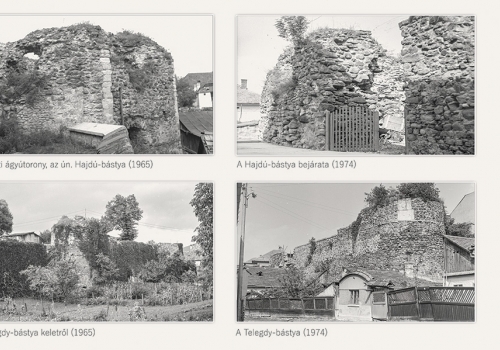 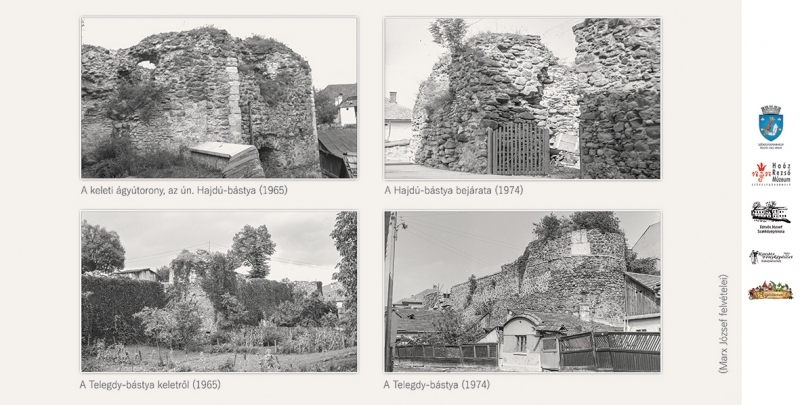 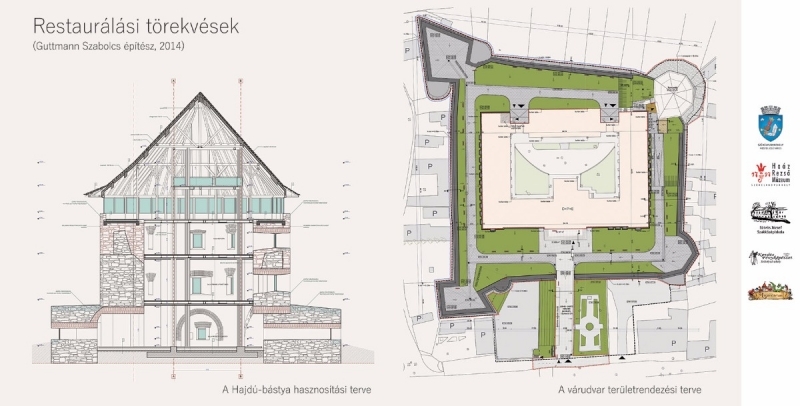 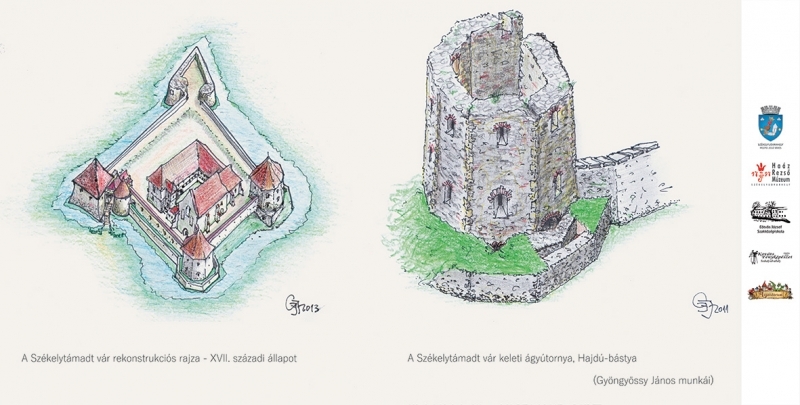 All these together represent THE HISTORY OF THE “SZEKLER-ATTACKED FORT” IN PICTURES.